We are excited to announce that a name we’ve grown to know and trust, Lennox, has a prominent display at one of the leading home improvement stores in the United States. 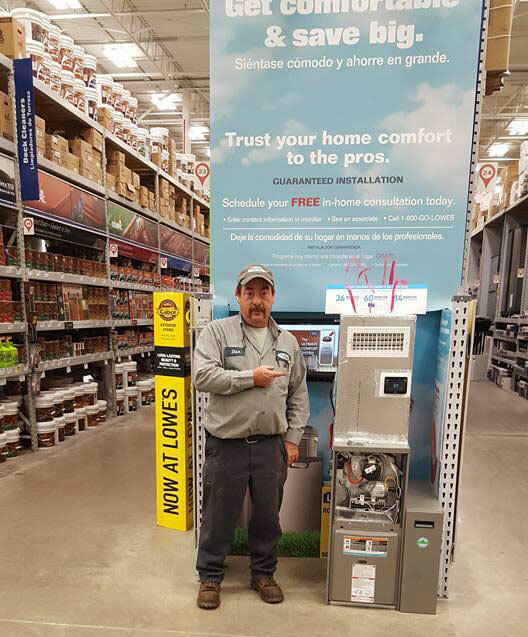 Here we see Don Walters with our Lennox display at the Montoursville Lowe’s. 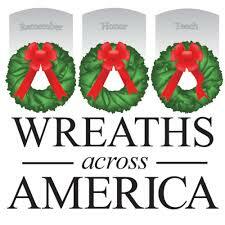 We encourage you to stop by Lowe’s to see this display in person.